Microsoft today revealed that every Lumia smartphone running Windows Phone 8 will be upgraded to the mobile version of Windows 10. The company tweeted "we plan to upgrade all Windows Phone 8 devices to Windows 10 in the future", answering a customer's question on the matter. 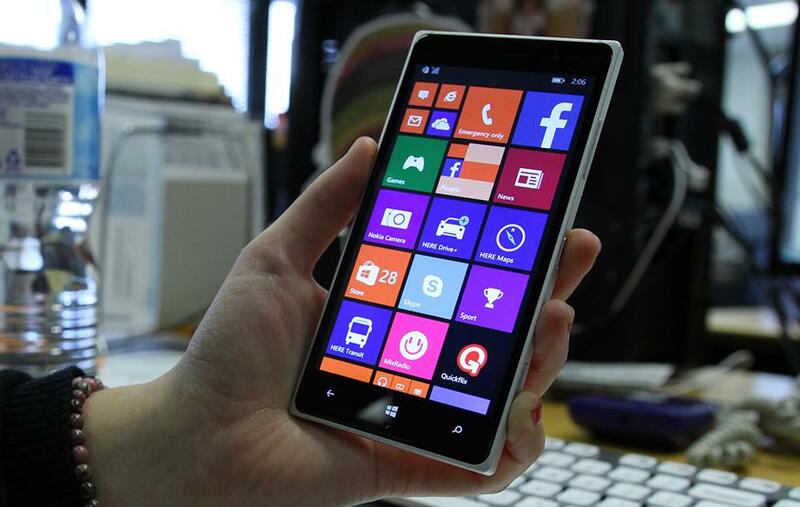 When Windows Phone 8 was first released, Microsoft revealed that Windows Phone 7 devices would not be upgradable due to significant software changes in the mobile operating system.